-Further detail on the diversity of organisations working across the environment sector, including ‘environment professionals’ but also those working for organisations focused on achieving environmental sustainability. 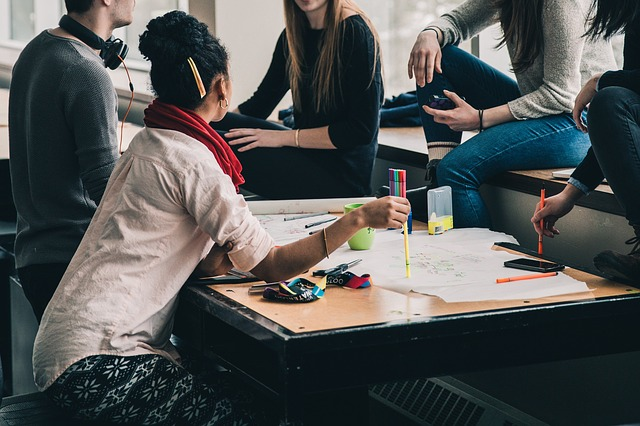 -Insight into the perceptions of the sector amongst future potential employees (students currently in higher and further education) to understand where different experiences and view exist according to ethnicity. Five organisations whose activities include campaigning on environmental issues and managing natural areas (e.g. nature reserves), with either a specific focus on a particular issue within the environment, or covering a wide range of issues submitted race and ethnicity data about their staff, reporting a range of representation of Black, Asian and other ethnic minority groups of between 5.8% and 16.6%. Two environmental professional organisations and consultncies, including organisations which have a broader remit (e.g. construction) but which have dedicated teams working on environmental issues relevant to their main field of expertise, with both reporting representation of 10% or less (8.6%) of Black, Asian and other minority ethnic groups within their staff. Government department and agency data that is publicly available was also reviewed with Defra recording 16.6% of Black, Asian and other ethnic minority group staff compared to 3.85% at the Environment Agency and 1.81% at Natural England. White British respondents are more likely to have visited natural areas, with the exception of local parks than respondents who identify as Black, Asian or from other ethnic minority groups in the past academic term (37% compared with 17% have visited a country park). When thinking about future career options, respondents who identify as Black, Asian or from other ethnic minority groups are more likely to say factor such as opportunities for progression, how well-respected the job is and whether roles contribute to helping the environment are important. Initially, these respondents are less likely to say they would most like to, or would consider working in the 'conservation and environment sector' however after being provided with a definition of the range of activities working in the sector could involve, respondents identifying as Black, Asian or from other ethnic minority groups are more likely to say a career in the sector is appealing. Unpicking the reasons why respondents would consider working in the environment sector in more detail revealed a difference in perceptions in the extent to which the type of work involved would match personal values, with Black, Asian or other ethnic minority group respondents less likely to believe the sector would offer this opportunity. These respondents were less likely compared to White British respondents to say they would like a career that involved working outside or living in the countryside. Read the full research in this report.